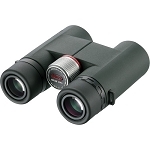 Used in conjunction with a sturdy tripod, the Kowa Center Mount for the Highlander binoculars holds your ~14 lb optics with steady precision. 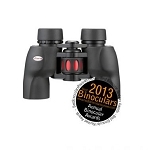 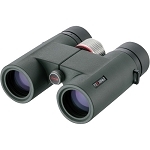 It has a built-in altitutde and azimuth axis adjustments which are smooth as silk, and the provision to attach the binocular is properly offset from the tripod center to perfectly distribute the High Lander's mass. 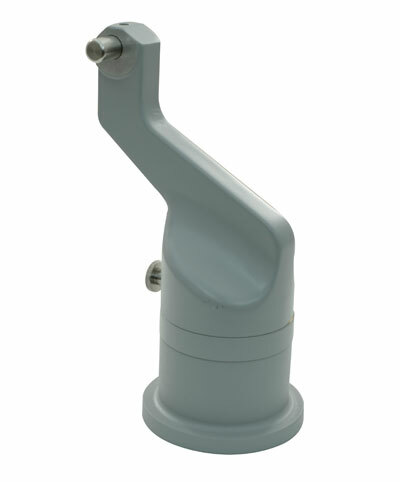 The center mount provides a large range of altitude adjustments without interference and weighs approximately 6.0 lb(2.7 kg).